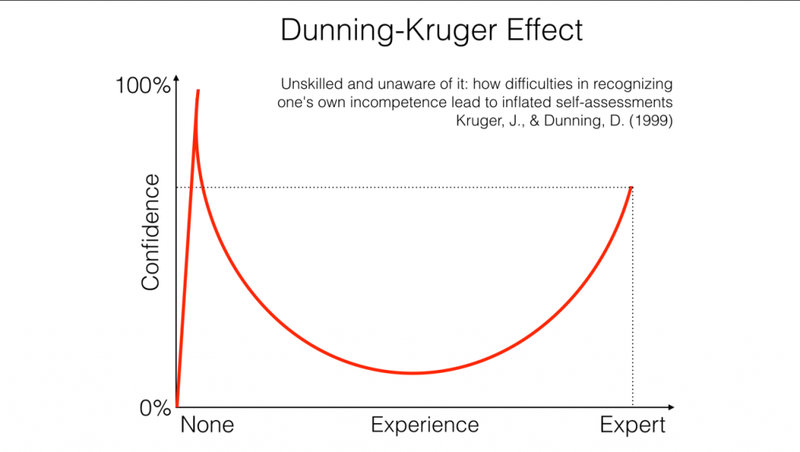 As with anything, with a lack of understanding, we believe ourselves to be expert (it’s referred to as the Dunning-Kruger effect). At a certain point, the more experience we have, the more aware we are of what we are missing – and this affects our confidence in our own abilities. From a facilitator point of view, this is where we seek to validate and build our skills by working on our facilitator competency. The IAF is the worldwide professional body established to promote, support and advance the art and practice of professional facilitation through methods exchange, professional growth, practical research and collegial networking. The IAF has a Core Facilitator Competencies framework which forms the foundation for the IAF Certified™ Professional Facilitator (CPF) designation. Introducing IAF’s Six Facilitator Competencies from Eskil on Vimeo. There are 3 areas to consider: develop working partnerships; design and customize applications to meet client needs; Manage multi-session events effectively. I’m a big fan of Design Thinking and consider effective facilitation to be customer-centred. This means that we clarify mutual commitment and activities; ensure that the workshop is designed to achieve intended client outcomes (which means that we should be confident enough to keep asking ‘why’ and drilling down into solving the root issues); and to have the skills / experience to develop and deliver something unique to the customer need.